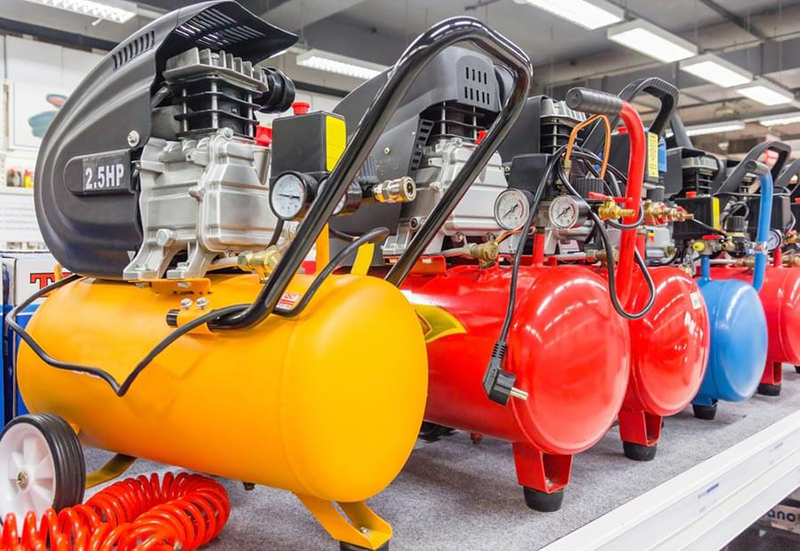 A quick browse through just some of the air compressors we’ve supplied over the past month demonstrates just how wide-ranging compressors – and their applications – can be. Even after 30+ years in the air compressor business, we’re still surprised by the sheer range of jobs our air compressors are asked to perform. In just the last month, for example, we’ve supplied a number of 1.5kW air compressors, including one to a client in the fashion industry which is, as far as we can recall, the very first time we’ve worked with that particular sector. 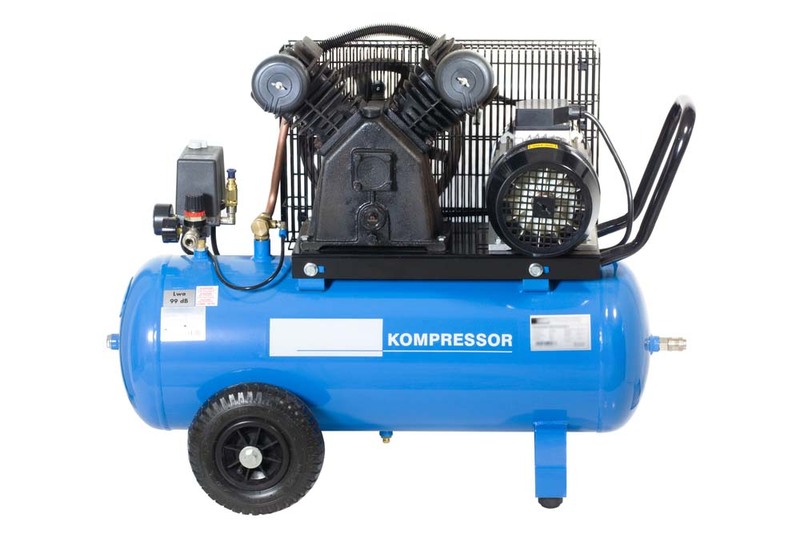 The air compressor is a ‘silent’, oil-free model – silent so as not to shatter the peace of a creative studio (although not absolutely silent, you’ll find this compressor operates on a gentle hum that you can easily talk above); and oil-free so no contaminants escape to damage fabrics. In terms of power, a 3kW compact compressor was next on the list of items we supplied last month. A compact compressor takes all the elements you’d normally associate with a compressed air system: the filters, receiver and drier, and squeezes them all into one compact box. It’s the natural solution when space is at a premium, giving you the air compressor and all its accessories (with the exception of an oil/water separator) while reducing the concern of where you’re going to fit them all. Once you reach mid-range levels of power you’re talking about significant energy usage to generate airflow. A number of the 15kW compressors we supplied this month were variable flow units, which cut energy use, running costs and environmental impact. They’re not suitable in every industry, but where demand fluctuates, a variable speed compressor will vary its output according to demand, rather than generating a constant, stable flow. Generally speaking, the energy savings can be enough to cover the cost of the air compressor in just a few years. At the larger end of the spectrum we find the sort of air compressors used in heavy industry and high output manufacturing. 45kW is by no means the largest air compressor we’ve ever supplied (the biggest compressors on our books currently are 110kw) but it was the largest unit we supplied last month and is capable of delivering 180+cfm of air to a local crankshaft manufacturer. Whatever you do, on whatever scale, there’s an air compressor that can help. To find the right air compressors for you, talk to us now on 0114 243 2347, or contact us.